Patriots quarterback Tom Brady, head coach Bill Belichick and owner Robert Kraft have all shown varying levels of support for President Trump, and that isn’t sitting well with some longtime fans, including “Last Week Tonight” writer and Massachusetts-native Josh Gondelman. “I'd like to be able to cheer for the team I grew up loving without cheerleading the Trump administration,” the comedian wrote in a tweet Thursday evening, sharing his hesitation with his more than 90,000 followers. 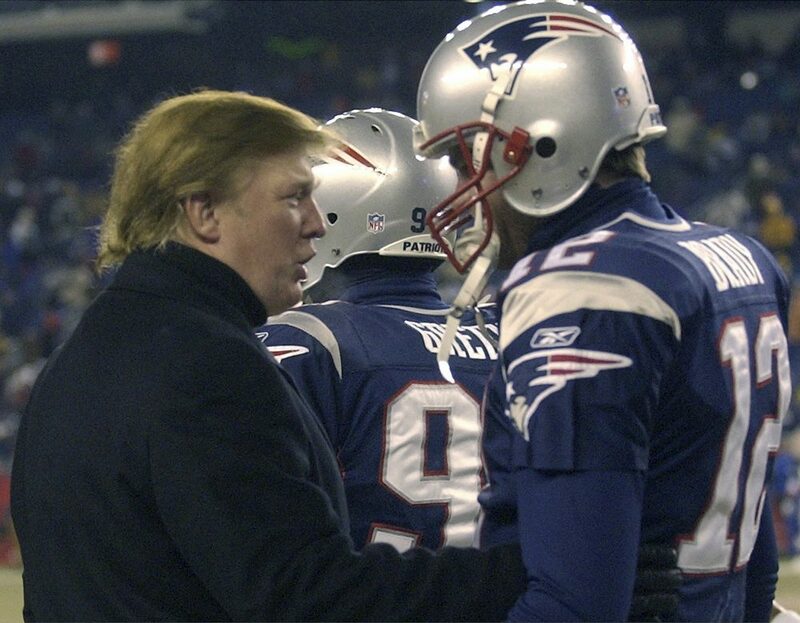 Today, his personal conflict hits even closer to home, with fan-favorite Brady bringing a “Make America Great Again” hat into the locker room.